The National Water Commission (NWC) loudly touts the slogan, “Water is Life’. And if the Ministry of Agriculture was canvassed, it would likely readily promote the ownership of land as being similarly key to economic empowerment. 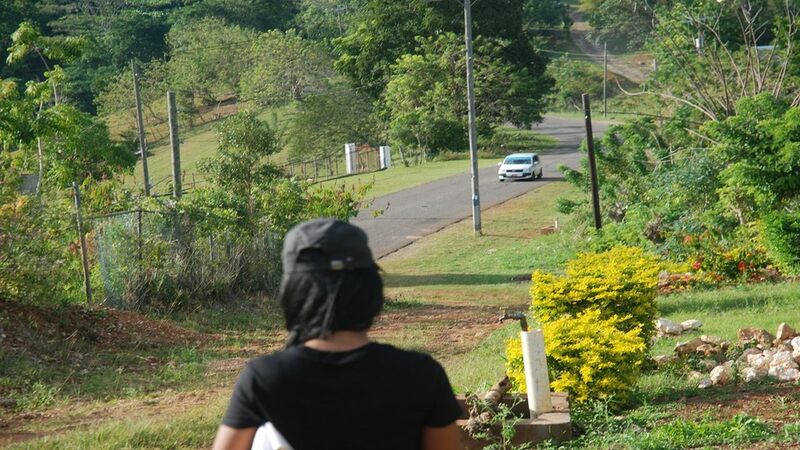 But within that context, almost amazingly, a number of persons from the Mocho and Four Paths areas of Clarendon have been waiting over 30 years for formal ownership of properties to which they were relocated to facilitate bauxite mining operations by Alcoa Minerals, now Jamalco. And some of those affected have indicated very limited understanding of the basis for the long delays. Consequently, while many of the scores of land occupants with varying spans of waiting time have developed large concrete houses on their allotted parcels of property, others have opted not to risk losses from doing likewise with no option to sell their properties, if so desired, or to leverage their holdings to access any economic benefits. 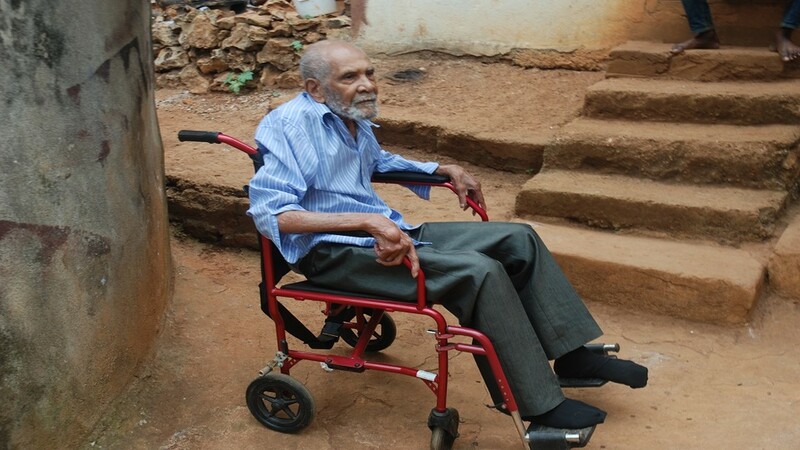 And interestingly, numbered among those still hoping for a change of fortune sometime in the near future is a 104-year-old retired ‘trade man’ who still remembers when he was cajoled by the forces of development off his property at Stewarton in Mocho, to facilitate bauxite mining. 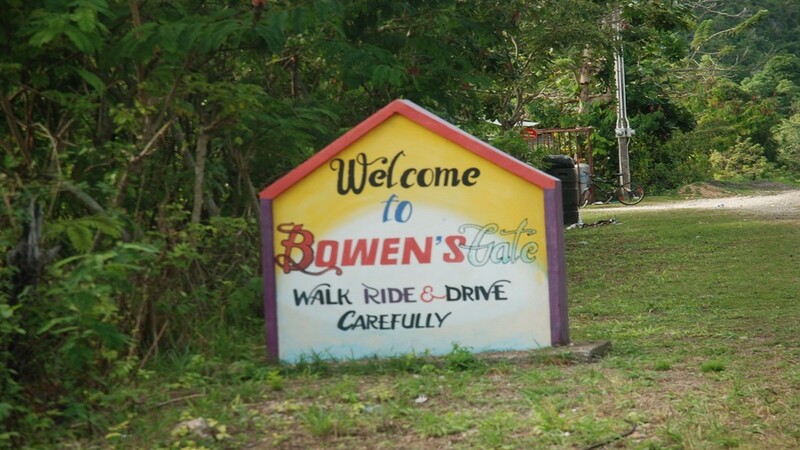 And while the replacement property is accepted to be pretty decent lands in Bowen’s Gate on the main road through the Mocho community, the big issue has been, and continues to be, the lack of the requisite title for the Bowen’s Gate property more than three decades later. A view of the main toad through Bowen's Gate district from Vernal Ricketts' property there. Centenarian Vernal Ricketts, still fondly referred to as ‘Tailor Ricketts’ by many elderly folks in the Mocho community - because he was reportedly pretty handy with the sewing machine back in the days, and would supply many a customer with attire of all types - is fearful that he will die before his family’s dream of securing a title for the four acres of land that he was allocated is realised. 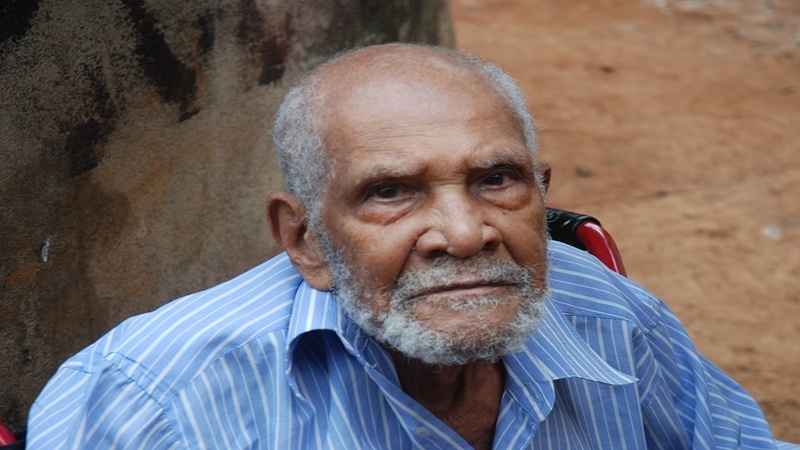 Born on December 5, 1914, Ricketts, who still has all his faculties intact but can't walk because of injury to the soles of his feet some years ago, shook his head and echoed his granddaughter, Sophia Brown’s declaration that, "it is over 30 years now we have been waiting for the title for the land”. Ricketts was speaking with a Loop News team from the home of his daughter, Merlyn, in Montpelier district, another part of the expansive overall Mocho community, instead of from the property which he has informally owned for over 30 years without any sign of progress to change his status and allow him to benefit in any meaningful way from being in possession of the Bowen’s Gate lands. Amid his frustration over the years, he has simply allotted sections of the property mainly to his grandchildren, with at least two attempting to develop their unsecured pieces of the ‘rock’. The others primarily seek to farm sections of the property, as they all await the long-elusive title for their grandad, hopefully before he dies. “It would be such a great thing, although so long overdue,” said Brown of the family’s fervent wish for her grandfather to get his title while he is alive. Sophie Brown, a granddaughter of Vernal Ricketts. “Imagine, I left Jamaica with my grandfather already relocated, and spent 26 years in the United States, and I have been back now for six years, making for a span of 32 years! Can you believe that he still hasn’t gotten a title for the property to which he was relocated?” asked Brown rhetorically. “Can you believe that?” she repeated with a resigned air of bewilderment. She agreed that the Bowen’s Gate properties to which her grandfather and a few other householders were relocated are quality landholdings, but declared that “good land is only really good when you can use it to your best advantage”. Brown overlooking the family's property for which a title has been so long elusive. Interestingly, old man Ricketts, though soft and nimble around the sewing machine back in the days, said he had opted not to be “pushed over” by the bauxite company’s initial offer to other homeowners like him in Stewarton and Richmond Park districts, to be relocated to Denbigh Kraal, quite some distance away on the plains of Four Paths in Clarendon. Not wanting to give up on his fondness for farming on the far more fertile hills of Mocho for the more urban setting at Denbigh Kraal, Ricketts said he stood his ground and was among some householders who were eventually offered plots at Bowen’s Gate. 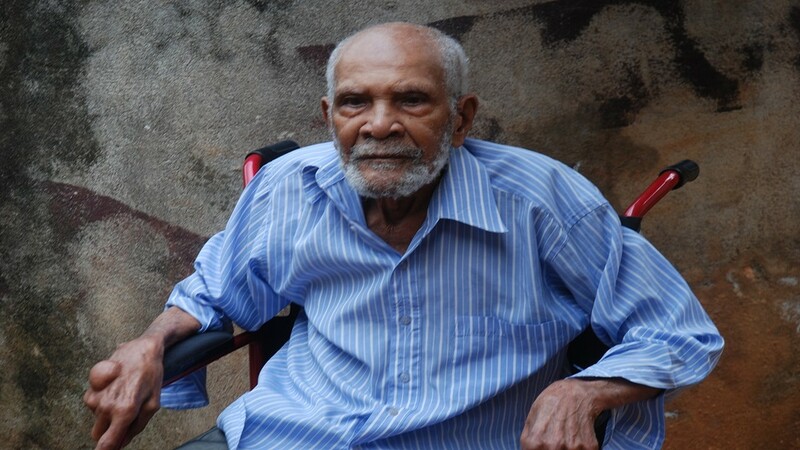 Merlyn Ricketts, the daughter with whom 104-year-old Vernal Ricketts lives. But just as it has been at Bowen’s Gate, so has the experience reportedly been for many of those who were relocated to Denbigh Kraal and a number of other communities close to Four Paths, where relatively few of the relocated householders there now have titles for the properties they occupy. This is despite many of the properties being now well developed. Critically important, the ‘owners’ of the lands involved cannot sell, leverage finance with the use of the properties, or use their holdings in any other formal way, as there is simply no formal paperwork for most of the properties. The exceptions to the rule at Denbigh Kraal, for example, are said to be householders whose plots were purchased directly from private interests, as against public land holdings, and residents there said Jamalco has over the years blamed challenges with public agencies relative to land development and resettlement, as well as bureaucratic issues at various levels, for the continued delay in securing titles for the occupants of the various plots. That position was reportedly stated as recent as weeks ago at a community meeting with representatives of the bauxite company. Melaine Simpson, 38, of Sheckles district near Four Paths, said her family was relocated from Stewarton in Mocho from about 1998, by the bauxite company. She said her father had just over five acres of land at Stewarton, for which they got back four acres at Sheckles. They also got replacements for a four-bedroom house, along with a separate one-bedroom unit that they had at Stewarton. Their problem over the last 20 years has been the nerve-wracking lack of a title for the property, which they cannot now entirely blame the bauxite company for, but which they have been unable to find a solution for. 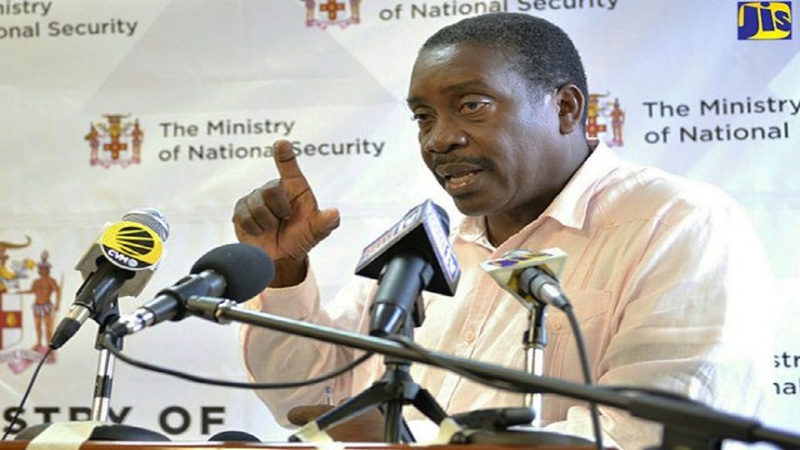 “They say the title is (now) there (available), but we can’t get it because it is in the name of our father, Oral Simpson, who died in 2003, and had not indicated a beneficiary to Jamalco for the property,” said Melaine Simpson. “But he left a will with an executor, who is my big sister, that we will have to get administered,” she further explained. 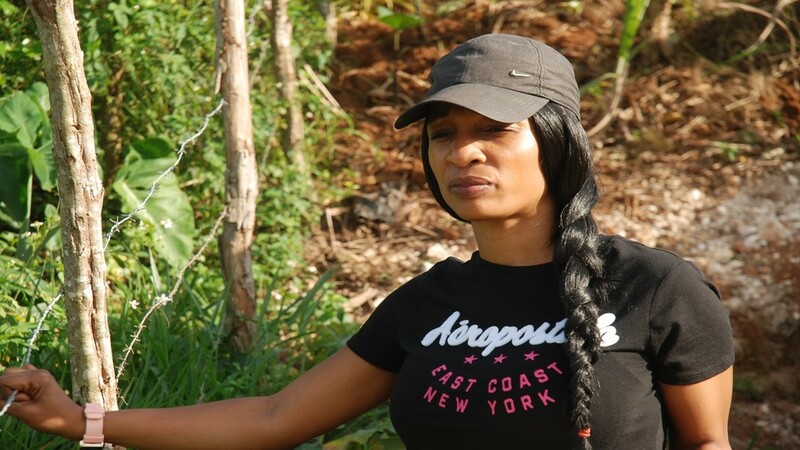 The family has lived on the property for all these years, but has not been able to use it to leverage any economic benefit like going to the National Housing Trust (NHT), said Melaine Simpson. In questioning why it took so long to process the title for her father, Melaine Simpson pointed out: “Some families who were relocated after us have gotten titles, but after 2003." 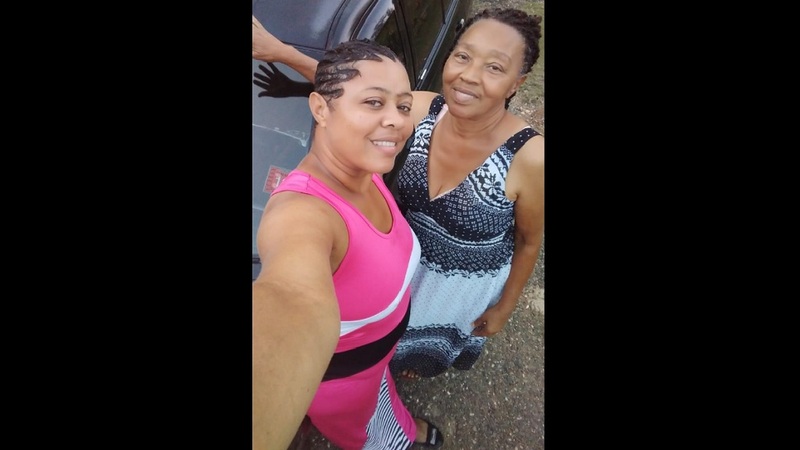 Her family’s ongoing heartache, she said, is centred around “the fact that we don’t have them deh kind ah money (to do probating of will etc), and declared that, ”it look like one of us haffi guh turn lawyer and do it (probate the will)”. In the meantime, she said some of her father’s seven children and his widow are still living on the property. 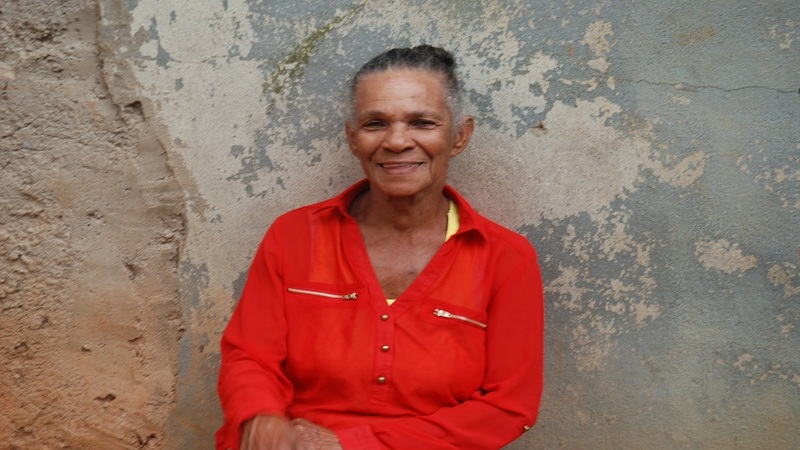 “Jamalco has said we can build on the land, but we won’t have any title, and we can’t get like any help from like banks to do anything,” she summarised their position outside of getting the will probated. 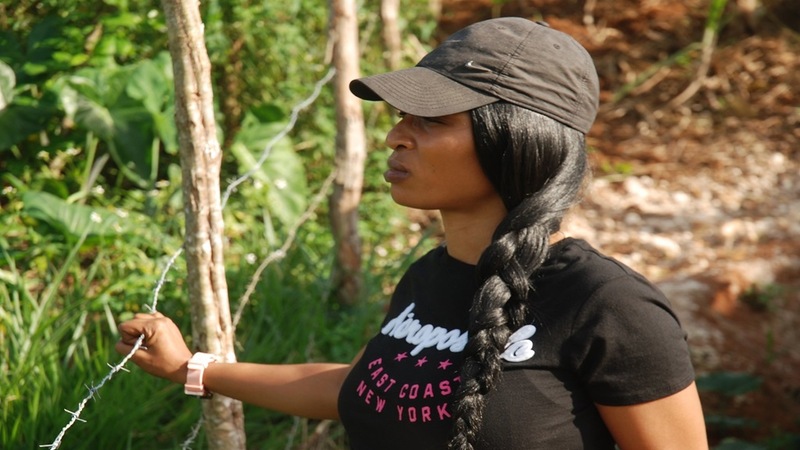 Contacted on the matter, Jamalco’s Corporate Services Manager, Donna-Marie Gordon, conceded that the issue has been around for “a very long time,” bearing in mind that, “it’s been 60 years of mining and relocation by the company”. She cited challenges with public bureaucracy, including the Land Administration and Management Programme (LAMP) and the National Land Agency (NLA), which she said Mining Minister, Robert Montague, has committed to help resolve “as it seems that nothing is being handled with urgency”. 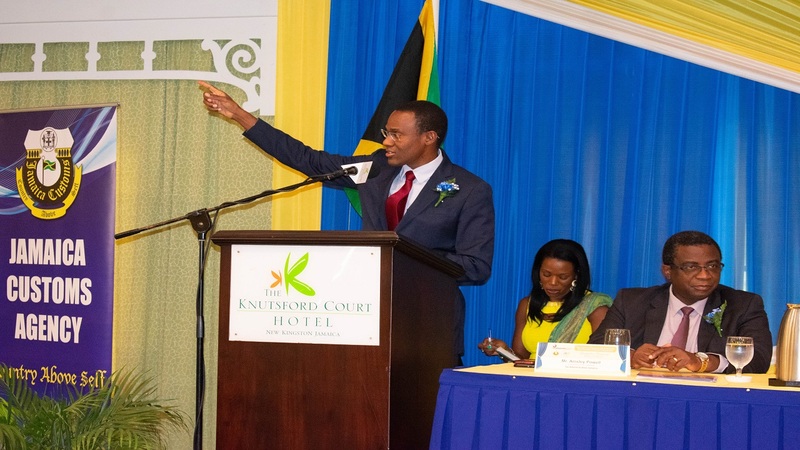 Gordon, in readily accepting that some of the homeowners who have been relocated by the company over the decades may still be without land titles after over 30 years, said a significant positive shift has been made by the company to produce a more timely process of land title processing for the relocated homeowners. Sophie Brown, still with her blueprints, talking with neighbour Maiselyn Binns in Bowen's Gate district. The Binns family has had the same land title issue after being relocated to facilitate bauxite mining. 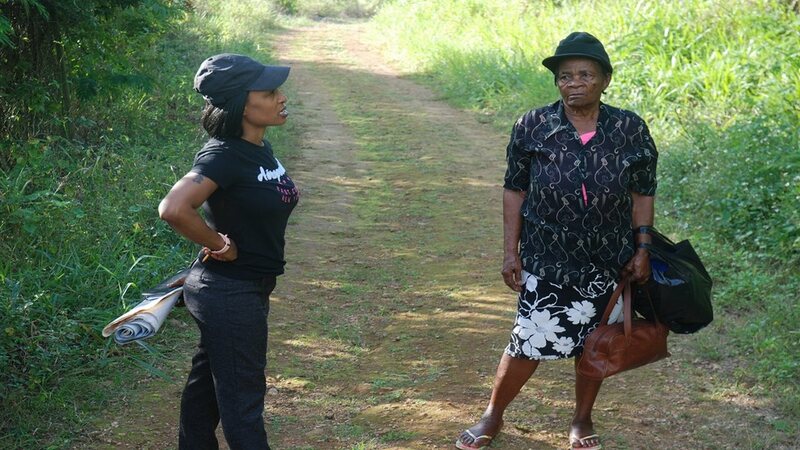 She said a land legacy team was established by the company some four years ago, with the unit operating out of the company’s Williamsfield, Manchester office being dedicated solely to the land titling process for the relocated homeowners. Gordon said from that initiative, two land title presentation ceremonies have so far been accomplished. “Things (definitely) got started late with that dedicated team in terms of working only on that matter (land titling), but the move has produced two land title ceremonies since the team has been in place,” said Gordon. She said she was not aware that a centenarian is numbered among the persons still awaiting their land titles after more than 30 years. 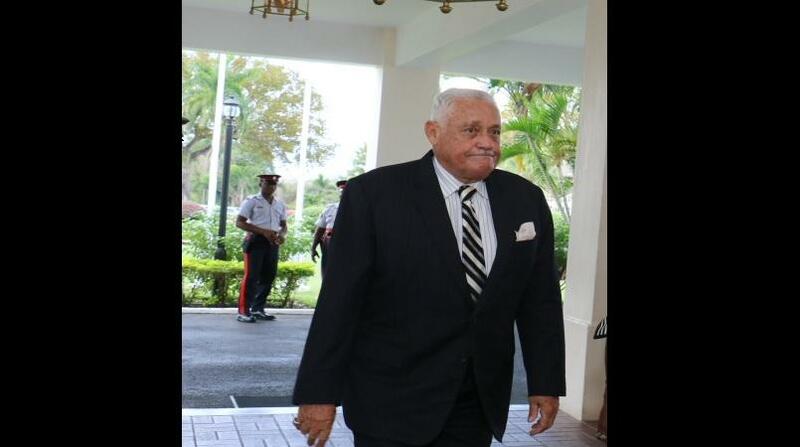 Gordon said the most effective way to push things faster is for the Ricketts family, like the others still without their titles, to visit the Williamsfield office and make direct contact with the land legacy team there in respect of their individual situations. The big question now is, will old man Ricketts live to see his title for his Bowen’s Gate property?